Following post talks about how anyone in the world can access and download apps from Amazon’s recently launched App Store. 100% working no catch. 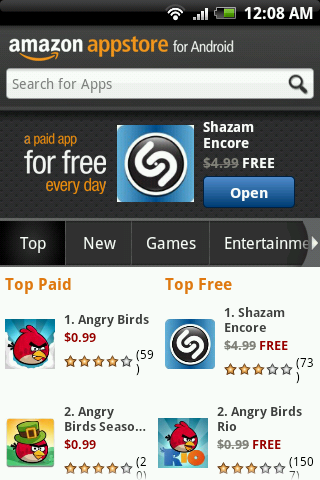 I have been dying to get angry Birds Rio on my android the day amazon app store was launched. Sadly after doing all the settings I got the message ‘Sorry, but App store is not yet available in your country’. That’s was bad, but it was good in a way that I began searching for methods to make it work somehow. Finally yesterday night, after doing some trial and error methods I found out following way which lets me download all the free apps (plus paid apps that are freely available for the day) using Amazon App Store. 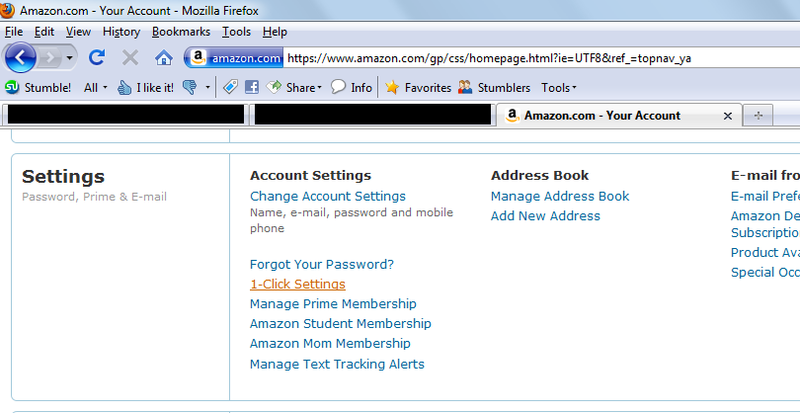 UPDATE STEP 2.1: Use a US proxy site to make an Amazon Account. You can use regular US proxy sites (just Google it!) However I recommend using a VPN instead. A free VPN service you can use is Ultrareach. Find steps to use Ultrareach in another post Call US and Canada free using Gmail Call features(without admin). STEP 4: Run the app and login with the above created account. Wow! You’ll see it working. If you get a notification saying that an update to amazon App Store is available just ignore that you can update it with no problems. Believe me, it will work just fine. STEP 5: Now hit Get App button in front of the app you want to download. The app download will start. If you get any error saying update this in 1 click settings, just use your computer to change 1 click settings. 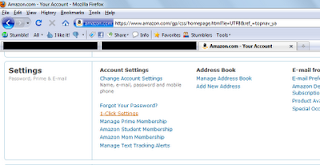 (You will only get this error if you have not made the address, phone and credit card details as the default ). 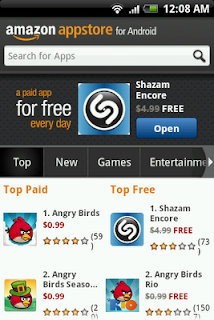 No need to check Amazon Appstore daily for the Free App of the Day! Like us on Facebook and get Free app of the day information directly! Leave comments if this works for you, and also if it doesn’t so that I can resolve further issues if any. 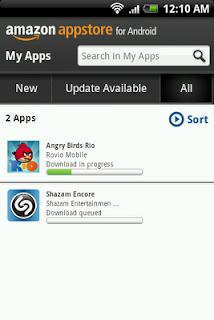 Happy downloading!